Inventory management requires constant attention and is incredibly important to your business’s success. Yet, even the most successful e-commerce businesses still run into problems every year. A very common problem is slow-moving and excess inventory. This usually occurs at the beginning and of the year as well as at the end of seasons when new products come into demand. Rather than cling on to these items hoping that someone will suddenly purchase them, it’s best to find ways to clear your stock. Cash Flow is the life-blood of your business. Selling an item at a very low-profit margin or even at a loss is better than it taking up shelf space. Inventory should usually be sold within 90-120 days. If items haven’t moved in this amount of time, it’s time to get rid of them. Holding on to old and excess inventory is costing you. Whether it’s the opportunity cost of not being able to bring in fresh inventory or the cost to rent shelf or warehouse space, you’re paying for that dust collecting inventory. This applies for drop shipping e-commerce businesses as well. The problem of slow-moving and excess inventory happens to every retailer. Even if you heavily research your market and accurately forecast sales, nothing ever goes exactly as planned. So don’t stress. 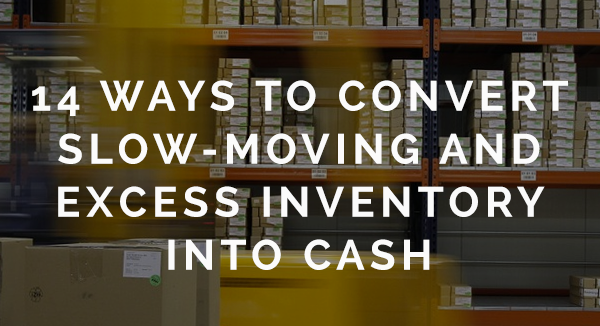 Here are 14 ways to turn slow-moving and excess inventory into cash. The most obvious way to clear out inventory is to discount old and excess stock. In order to create demand for these products, you’ll need to heavily discount. Consider offering discounts between 35-70%. Yes, this seems like a lot and you may end up selling it at cost or even a loss, but these products need to go! Effectively notify your shoppers of your sales with e-commerce promotions. While sales are a great way to drive shoppers to purchase, it’s important to keep the frequency of sales in mind. If you have too many sales throughout the year, they may lose their appeal and effectiveness. Here are a few types of sales to run. Bump on the discounts for a couple clearance sales every year! This is an opportunity to flush out any stock that hasn’t sold in the past 3-6 months. Reach out to your shoppers via email and social. If you have data on a shopper’s sizes or product preferences, this could be the perfect time to hit them with personalized emails. If you can send me an email featuring size 10.5 sandals that are currently on sale, that’s an email that is bound to drive me to purchase. Another consideration is to have a clearance section accessible to shoppers at all times. This way, bargain hunters can check up on deals and you can post old inventory whenever you feel it’s time to clear the shelf space. Urgency and FOMO (the fear of missing out) have a serious psychological effect on consumers which makes flash sales a slam dunk way to convert some sales. Notify your shoppers of a limited time sale. 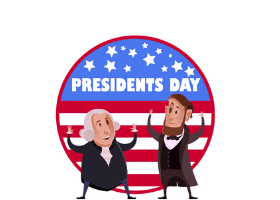 It’s important to build anticipation so send out emails a few days before along with reminders. 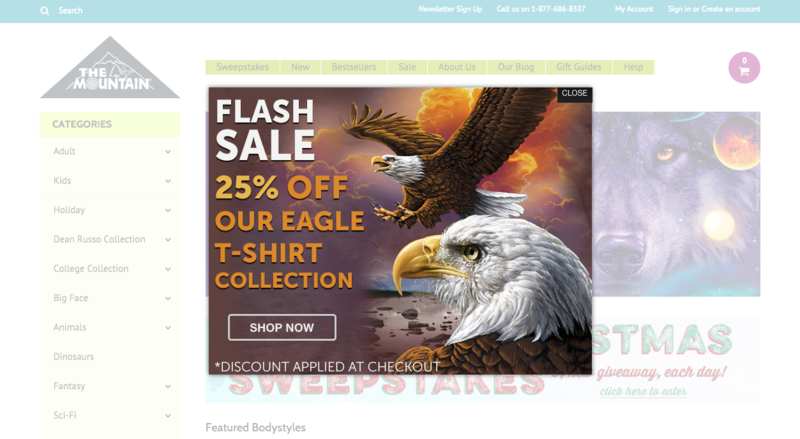 Notify shoppers via social media and also set up an on-site promotion to create urgency on your site. Here’s everything you need to know about running a successful flash sale! Sometimes a lack of focus with sales can be its very downfall. If you find that your sales aren’t yielding the results you’ve anticipated, try narrowing the focus. Put on a sale that is aimed at a particular type of shopper, product, or need. PLNDR almost exclusively runs sales which means they have it down to a science. 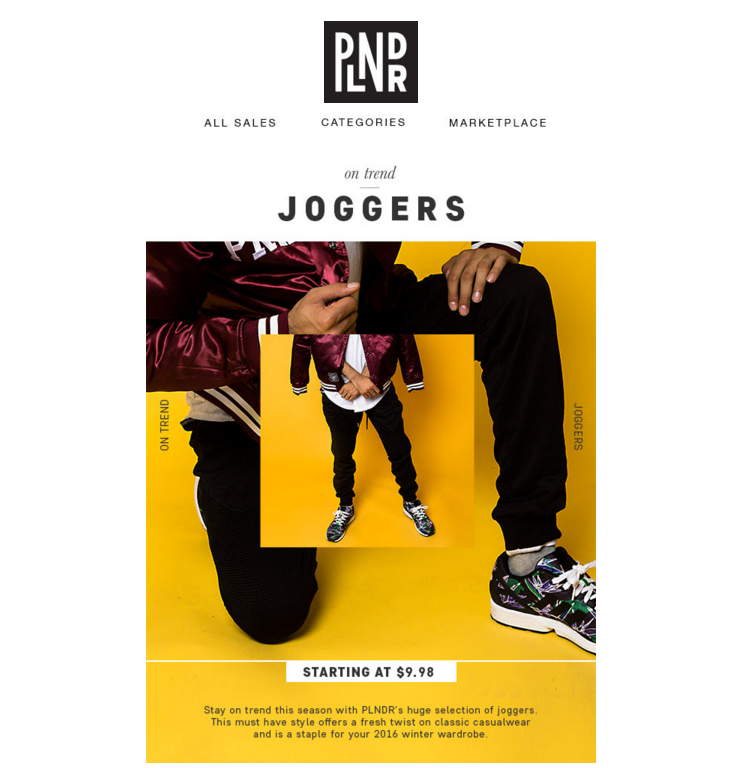 Check out this marketing email showcasing a sales on joggers, a trendy pant style for 2016. A change in the season may mean that your product line is changing as well. This is a great time to market to the bargain hunters who are actively looking for deals and also make room for seasonal stock on your site. 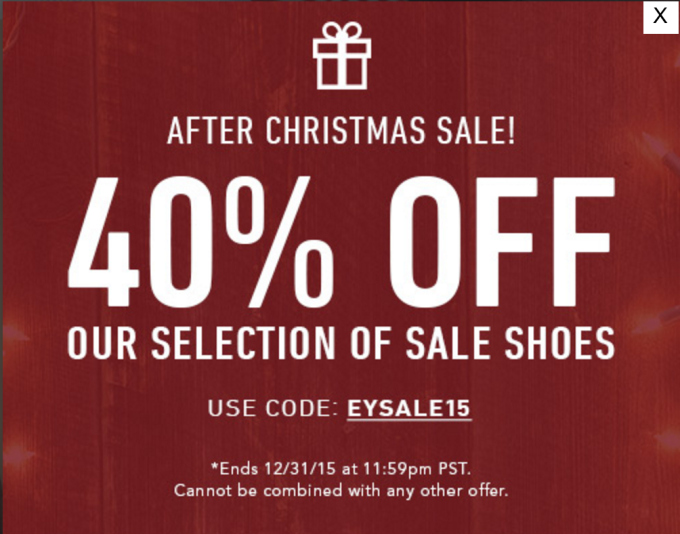 Okabashi used a pop-up promotion to notify shoppers of their 40% off after Christmas sale. Products may not be selling because of how they have been marketed. Sometimes you just need to freshen up the product marketing to get these items to sell. Take a look at some quick changes you can make. Product photography is incredibly important and it also can be quite difficult to get right every time. Give your products a fresh look with new product photos. Make sure the images are high quality, show the item from multiple angles, and maybe throw in a lifestyle shot to play on emotion. Don’t have time to master product photography? Check out Pixc, a simple solution for product photography! Ever consider that products aren’t selling because of the category or location they are in on your site? This could be the case. Visibility and accessibility improvements could help you move stale inventory. Whether this is creating a new landing page or moving items to different categories/sections of your site, a change of scenery could help these items sell. Writing product descriptions that not only evoke a need to purchase but also are sound for SEO is a tough task. So if a product isn’t selling very well after a couple of months, it’s time to give the copywriting another go. 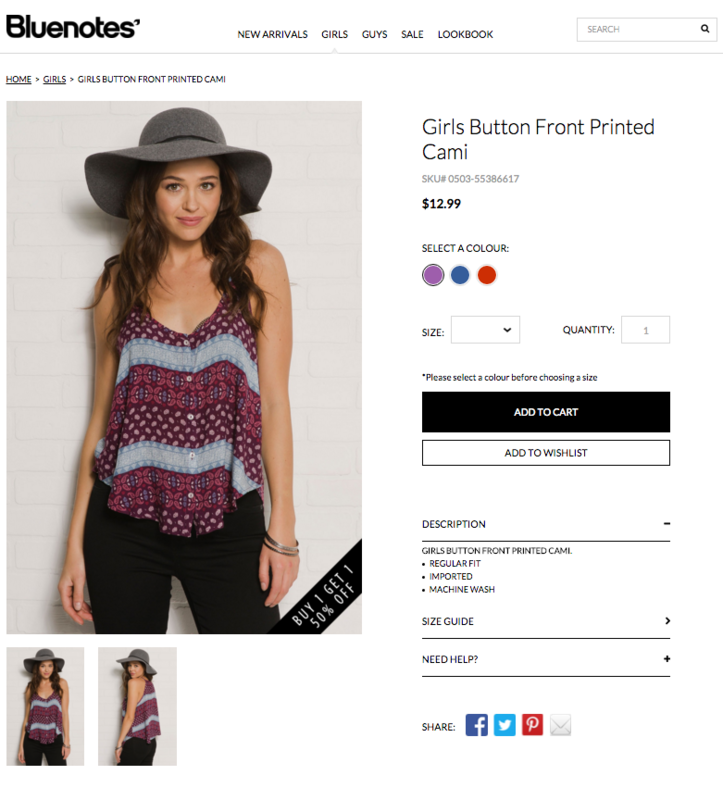 Shopify provides some excellent tips for crafting excellent product copy that will drive sales. If all else fails, then do your best J. Peterman impression. 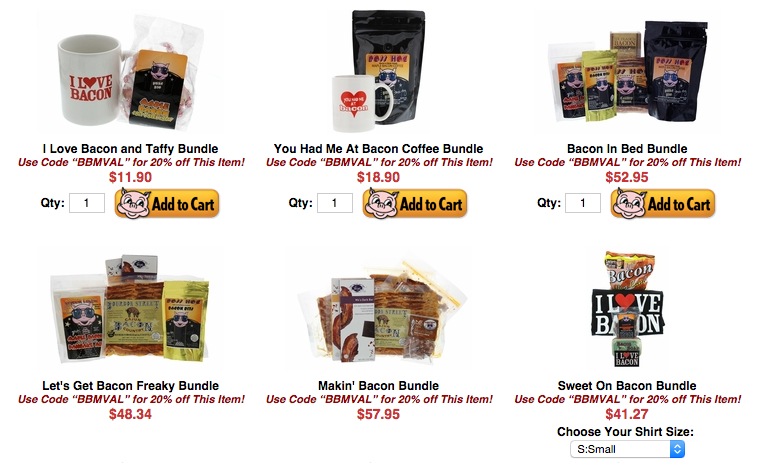 Next, to discounting, bundling is the most popular pricing method used by retailers. Bundling is when you take a group of products and sell them as a bundle for a slightly lower price than if they were sold separately. While you are discounting inventory, this allows you to maintain your margins and profit on a sale. A common tactic for making slow-moving inventory look more attractive is by bundling it with items in high demand. Shoppers who are interested in purchasing a top-selling item will view a bundle as a bargain and are more inclined to go for the deal. Also, consider pairing high margin items with low margin items so you can attach a more enticing price to the bundle. If you’re sitting on a bunch of excess stock, make those particular items more attractive by offering a bundle of multiple units at a discounted price. This way, every sale will be of higher dollar amount and flush more units of stale inventory. If your slow-moving stock could act as a complement to another product, consider, bundling those two items together. For example, you are selling a french press that is selling very well and a coffee blend that isn’t selling well. Bundle these two products together for an attractive package deal! If you find that an item is very difficult to sell, then try using it as an incentive for your shoppers to take action. Small incentives can be very powerful when it comes to driving the desired results. One of your major goals with converting traffic should be collecting an email address. Email converts at a 4X higher rate than other traffic sources making it your most effective for driving sales. 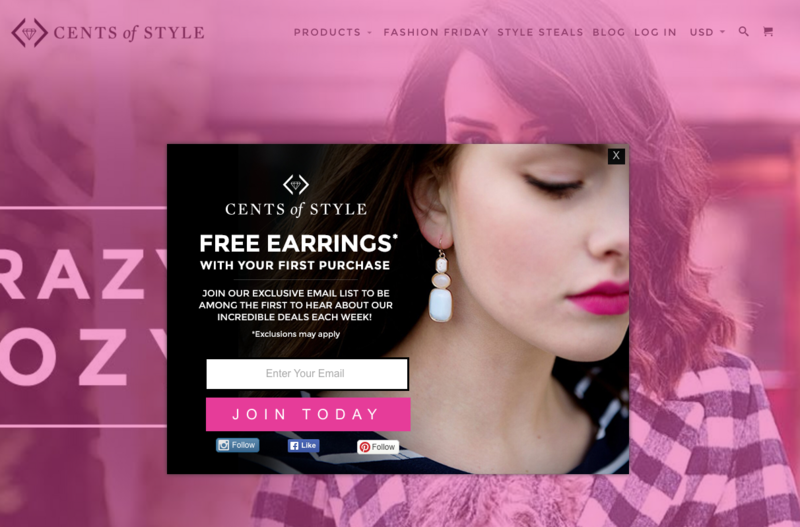 Present an offer for a gift with purchase to shoppers on your site. “Subscribe to our newsletter and receive a free pair of socks with your purchase!” This is not only an incentive to subscribe to emails but also an incentive to purchase. 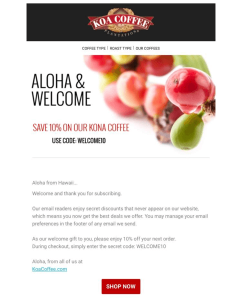 Build your email list and flush your excess inventory with this simple promotion. 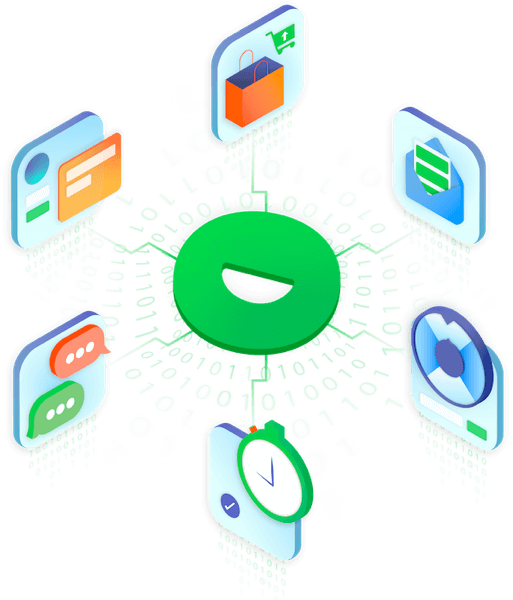 Need an email capture solution? Look no further than Justuno’s email pop-ups, exit pop-ups, and sign up bars. Start building your list with Justuno today! Another option is to incentivize shoppers to increase their order size. 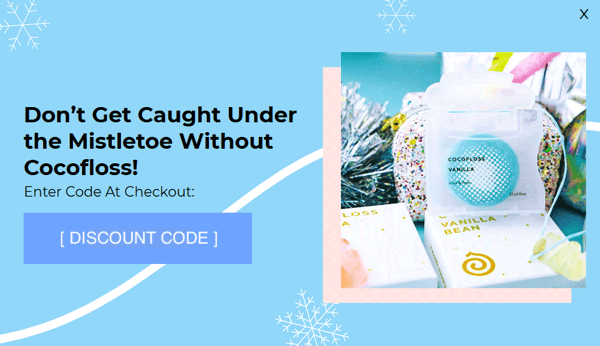 Threshold offers like “Spend $75 or more and receive a free water bottle!” can help you get more out of each sale while also getting rid of those old water bottles that are collecting dust. Here are a couple of options for when you’ve tried everything else. Let’s face it if you can’t find a way to sell old inventory, then donating it may be your best option. There are plenty of organizations that are willing to accept donations and your business can benefit from helping others. Here’s a great post on how to cut your taxes with excess inventory. While this is a shot in the dark, asking suppliers if returns or exchanges are possible, never hurts. There are a few points of leverage that may make your case for a return more plausible. Excess and old inventory is inevitable. However, you’re a savvy retailer who will find ways to turn your inventory into cash. The various tactics listed above should provide you with some creative ways to clear your shelf space and pile up some revenue in the process.